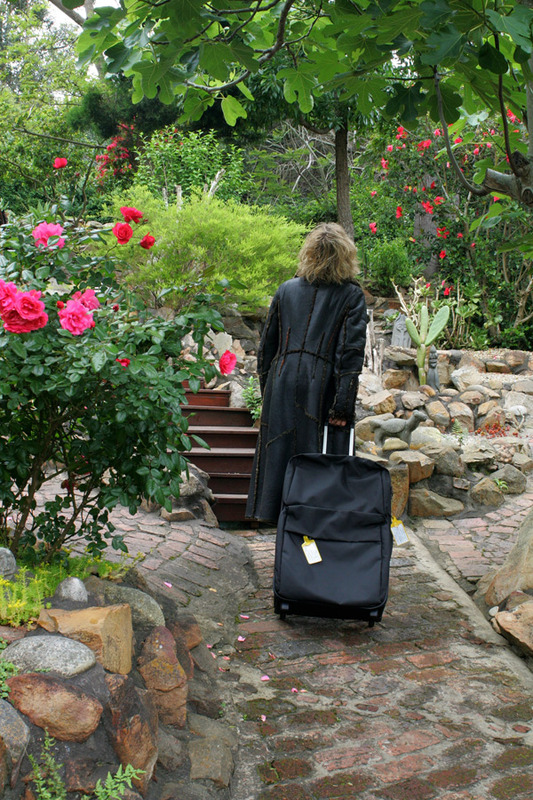 Located in Knysna, our self-catering cottages are perched high on a hill in a large, magical garden surrounded by forest. They overlook the beautiful Knysna Estuary. They are not typical holiday cottages, having been lovingly constructed and furnished to provide you with a home away from home. Escape the city and visit us! It is our pleasure to share our peaceful retreat with you. We have created an atmosphere of beauty, privacy, mystique, convenience and safety. You are only a short 10-minute walk from the centre of town, yet, at the same time, entirely removed from it’s noisy hustle and bustle. Special braai/barbeque facilities have been constructed for your enjoyment. As an option for your ultimate relaxation and well-being, we recommend that you treat yourself to sessions with our European-trained Therapist who provides Aroma Therapy, Reflexology, Meditation sessions and Swedish massage (by prior appointment in her studio on the premises).